Once named the “Most Livable City in the United States” by the United States Conference of Mayors, Scottsdale, Arizona is a popular living choice. 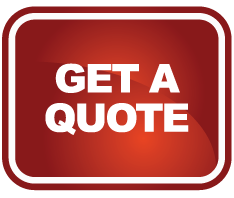 Donation Movers LLC, a valley company, is the preferred choice for people moving and relocating to this exclusive east valley city. Originally named Orangedale and settled in the late 1880’s, Scottsdale wasn’t officially incorporated until 1951. 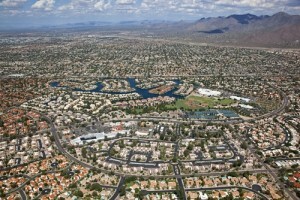 It is located east of Phoenix and is home to three Fortune 500 companies. Scottsdale has also twice been a finalist for the “All-America City Award” by the National Civic League. Home to some of the hottest temperatures in the country, Scottsdale finds its coolest month in January and warmest month in July. If you are looking for sunny living with little rain, the average temperature in Scottsdale is 100 degrees. The Waste Management Phoenix Open is a Scottsdale tradition. Played each February at the TPC, it averages more than 500,000 people. Scottsdale is also home to the San Francisco Giants Spring training facility, the Barrett-Jackson luxury car auction, and many other truly unique events that create the stigma of the thriving city.